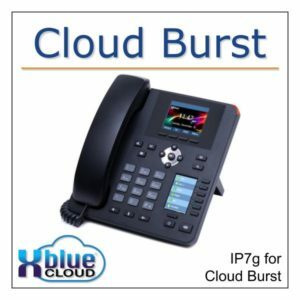 Add Integrated Fax capability to your Cloud Burst System. 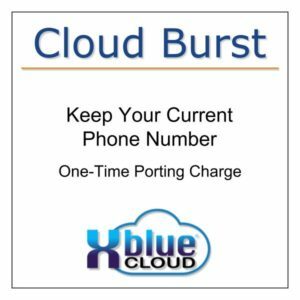 This one-time charge adds 2 ports for connection Fax Machines. 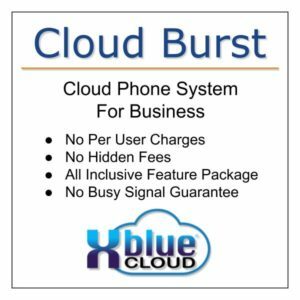 This capability is for low to medium fax use with limited document sizes of up to 4 pages per fax. 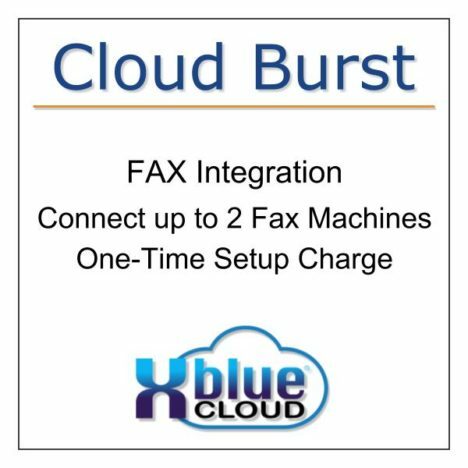 We recommend use of electric fax services for organizations that fax larger documents. 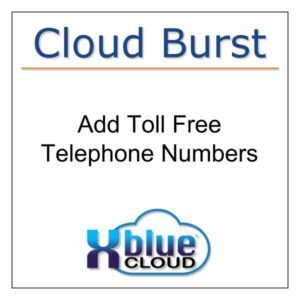 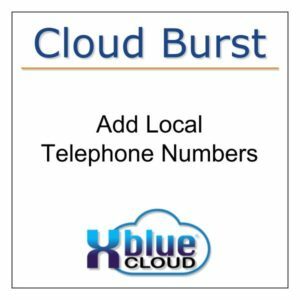 Call 866-925-8312 or Send Us a Message if you have questions about use of fax machines with your Cloud Burst system.